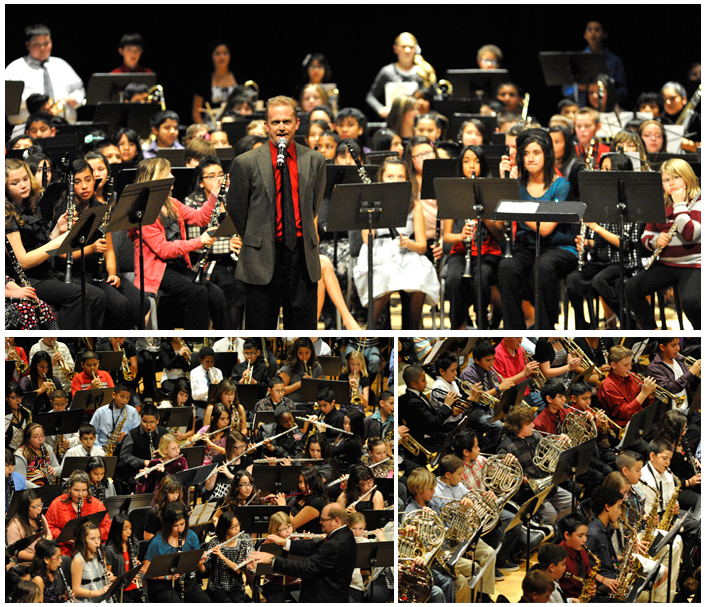 Music Education is a cornerstone of the New Mexico Music Commission’s purpose. A strong music education preserves the lineage of great musicians and patrons for generations to come. The music commission supports the state’s many music schools, from pre-K to post-secondary, as well as its private music schools and studios. The music commission supports the state’s music-education colleges, universities, schools, studios, and programs, many of which are listed in our New Mexico Music Directory. 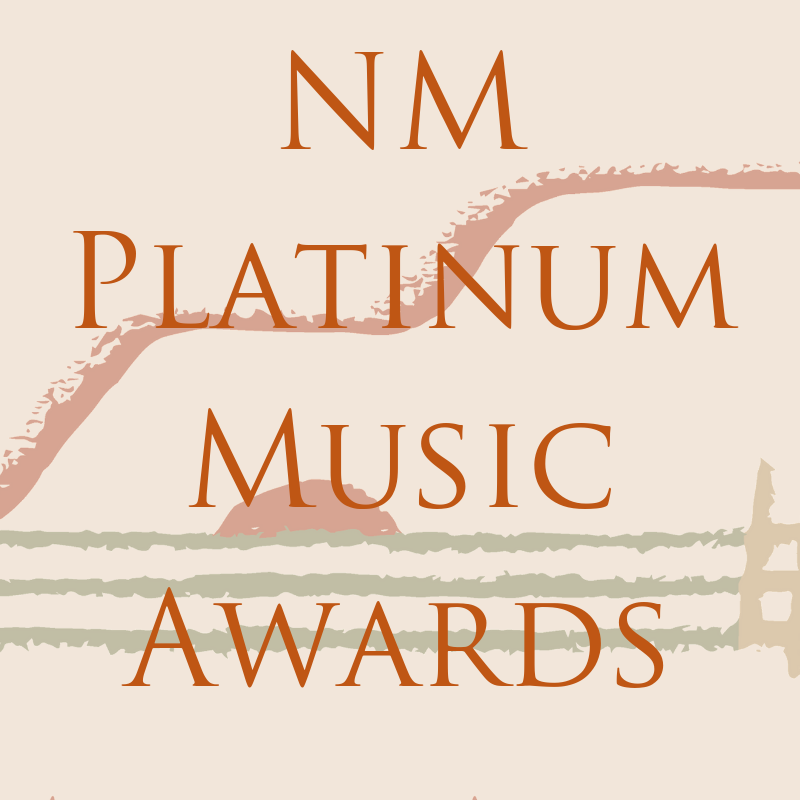 You will also find information on the Internet for New Mexico music programs, schools, universities, degrees, etc. The following sections outline the role and importance of music education, from pre-K beginning music literacy and methods to Post-Secondary degree programs. Why is Music Ed Important? 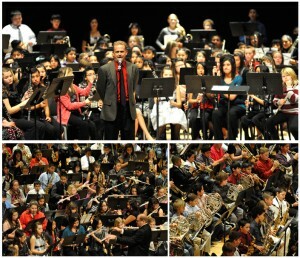 Hobbs Public Schools music programs, over 600 students strong. Most public school systems in New Mexico teach music in a classroom setting. As a general rule in the state, instrumental music education begins in 6th grade, with instruction in traditional band and orchestra instruments. In other states, instrumental music instruction begins as early as 3rd grade. New Mexico schools offer general music education classes in K-5 grades, which cover world music, singing, and some percussion or possibly recorder or guitar. As a general rule, most high schools in New Mexico will have a band and choir program. Some high schools also offer string orchestra and/or mariachi, guitar, piano, and in some instances, AP music theory classes. The following educational standards for music are set by the New Mexico Public Education Department (NMPED). If you are interested in researching music programs in your community, access the following links provided by NMPED. The best thing to do is to call the school directly and ask to speak with the principal about the school’s music program. There are many types of music degrees available from colleges, universities, music schools, and music conservatories. The New Mexico Higher Education Department is a valuable resource when researching New Mexico’s post-secondary music programs. Performance: classical, jazz, contemporary styles, folk, world music on any musical instrument or voice, as a solo performer or with chamber ensembles, bands, orchestras, choirs, film score musician, live shows, Broadway, opera, dance, recording artist, commercials, back-up musician, accompanist, etc. Conducting: generally included in the performance category; conducting orchestras, ensembles, bands, musicals, operas, ballets, etc. Composition: song writing, classical, film & television score, commercials, etc. Music Theory: music literacy, ear training, dictation, sight singing, orchestration, counterpoint, analysis, etc. Business: arts administration, personnel management, orchestra manager, union rep, artistic director, executive director, non-profit arts organizations, etc. Music Education: public or private music teacher, band, choir, orchestra, piano, guitar, general music, recorder, group instruction, etc. Pedagogy: private studio teacher, coach, clinician usually specializing in a specific instrument or voice, Suzuki, Orff-Kodaly, etc. Engineering: studio recording, editing, stage management, sound production, etc. “Those who would like to pursue careers in classical performance usually have to audition before being admitted into music schools. They are expected to arrive at college already having mastered their instruments of choice. They also usually have to possess knowledge of classical music history and theory; they may have to take multiple tests before gaining acceptance into college. Musicians who prefer more fluid approaches to performance and instruction will be able to find programs that include education in contemporary rock, jazz and blues music. Schools that focus on popular music do not always require new students to audition. Students who do not know any music theory are able to start at the beginning, as are students who would like to experiment with new instruments. Collegiate music programs encompass education in music history and theory as well as private music lessons. Students usually have to perform for faculty and their peers at the end of every semester, and they will perform full solo recitals before graduating. Performance is at the core of most music programs. Some schools offer composition programs that require students to compile portfolios of fully-realized pieces for complete instrumental ensembles. Send us an email if you know of another New Mexico College or University with an accredited music program that needs to be on this list. Click here for statistics on New Mexico’s University and College system, compared to the national average.